Playtime is a large indoor children’s playground. It occupies 2 floors at the Park Lane Mall on Sukhumvit Soi 63. It’s conveniently located near BTS Ekkamai station. kids of all ages are catered for, especially those from 2-6 years old. 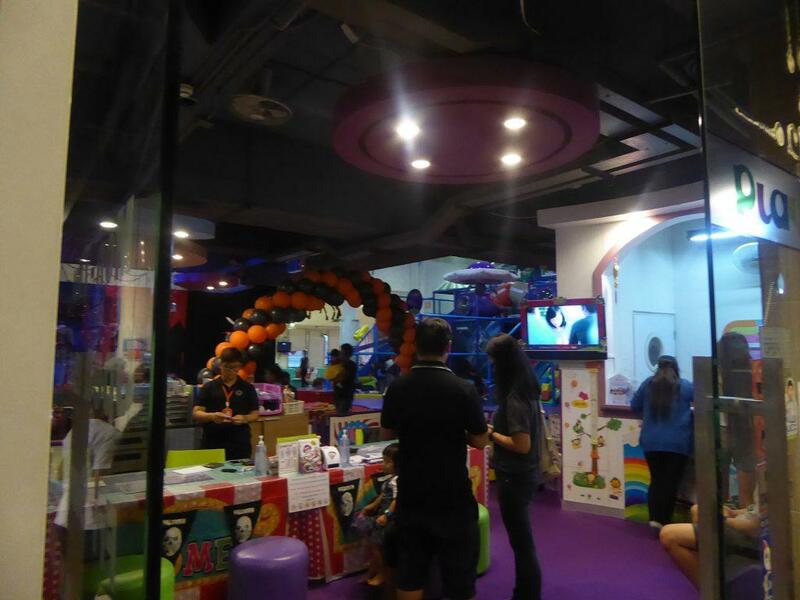 There is a separate play area for babies and toddlers. The facilities include a multi-story climbing frame, slides, zip lines, tunnels, and trampolines. Also padded obstacles, a rock-climbing wall, a dinosaur skeleton excavation site, and an electric car/motorcycle circuit. There is also a softball combat zone, an art and craft room, painting and drawing. One of the most popular activities is a cooking class featuring pizza and cupcake making. At weekends, there are special art activities and magic shows. The play areas are well staffed and supervised. Parents are catered for with a foot massage room and relaxation area. There is a cafe with an International menu and a special kid’s menu though outside food and drinks are allowed. Location: 3rd floor, Park Lane Mall, 18 Sukhumvit Soi 63. Rules: Socks must be worn in the play area. No shoes. Getting There: BTS Ekkamai Station, then a short walk down Soi 63.